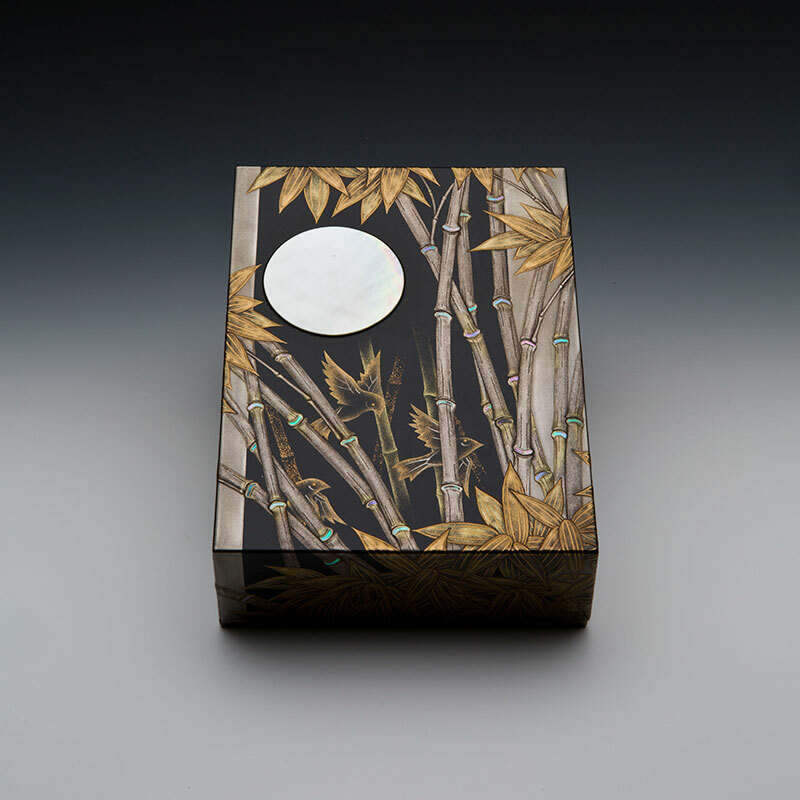 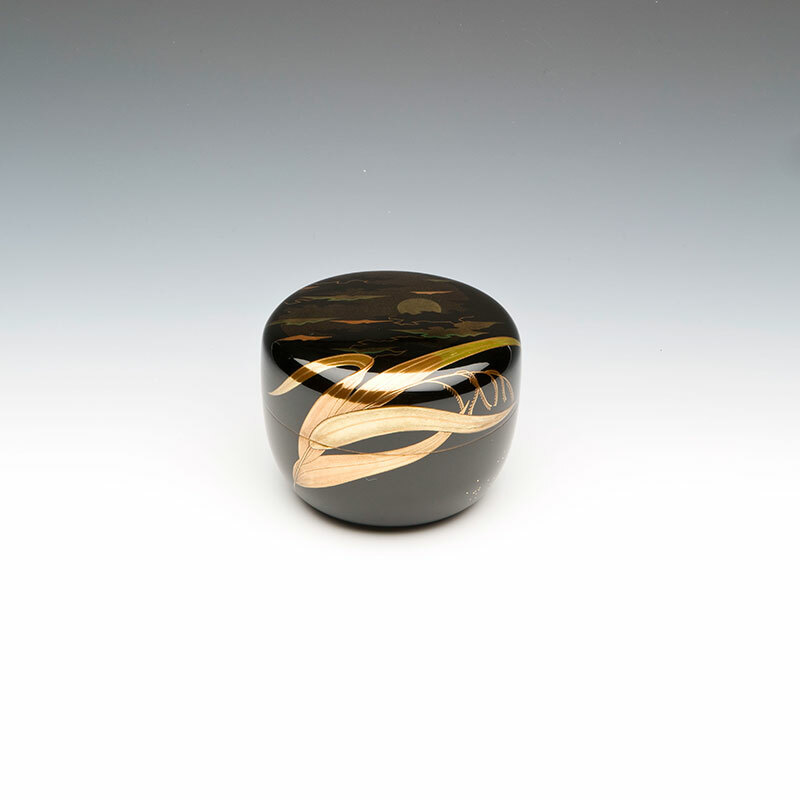 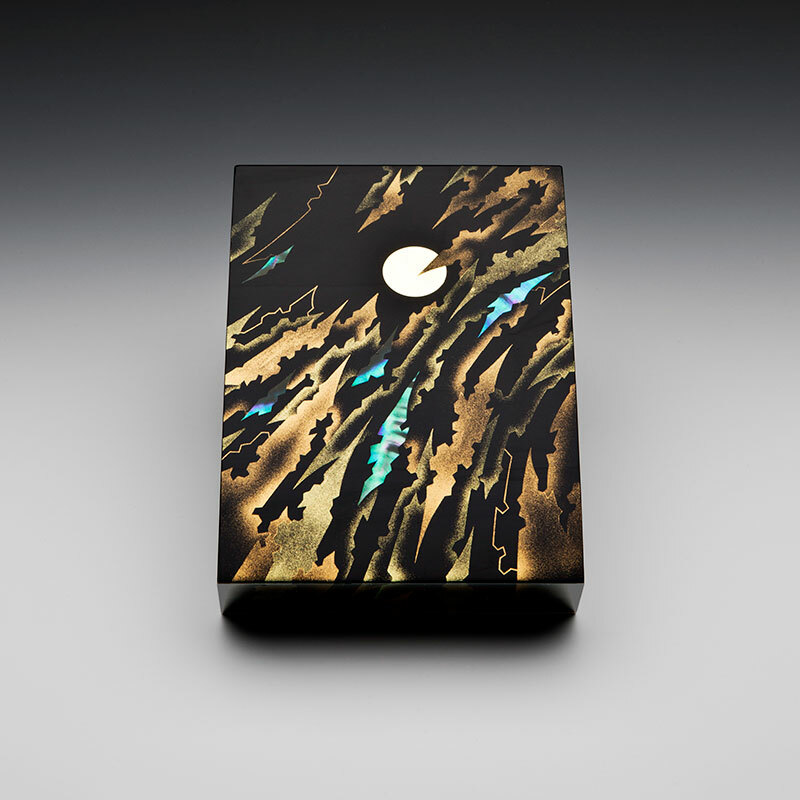 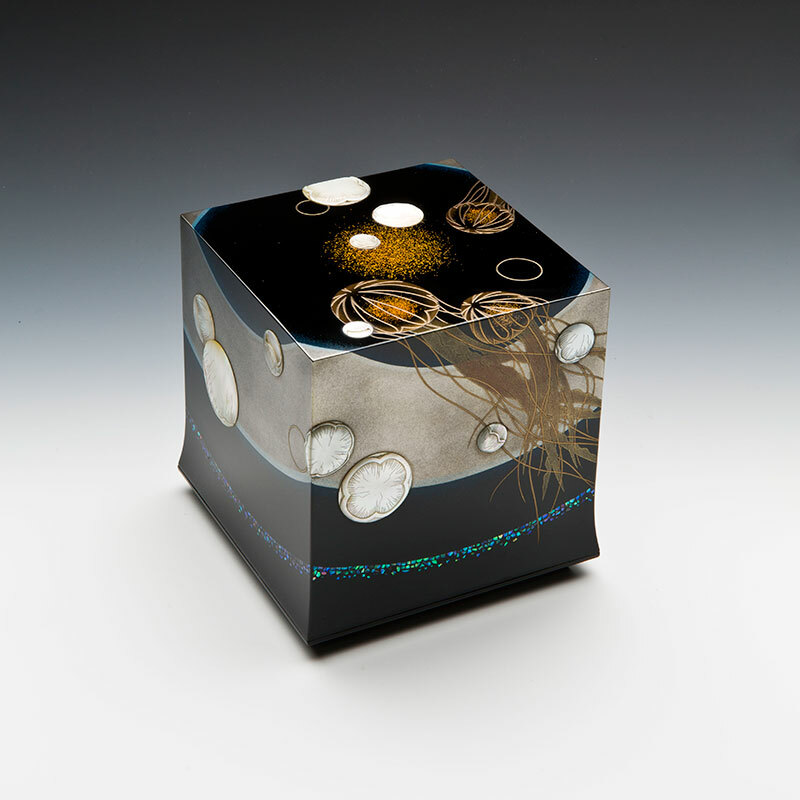 Beautiful lacquer boxes by Japanese artist Yoshida Okada. 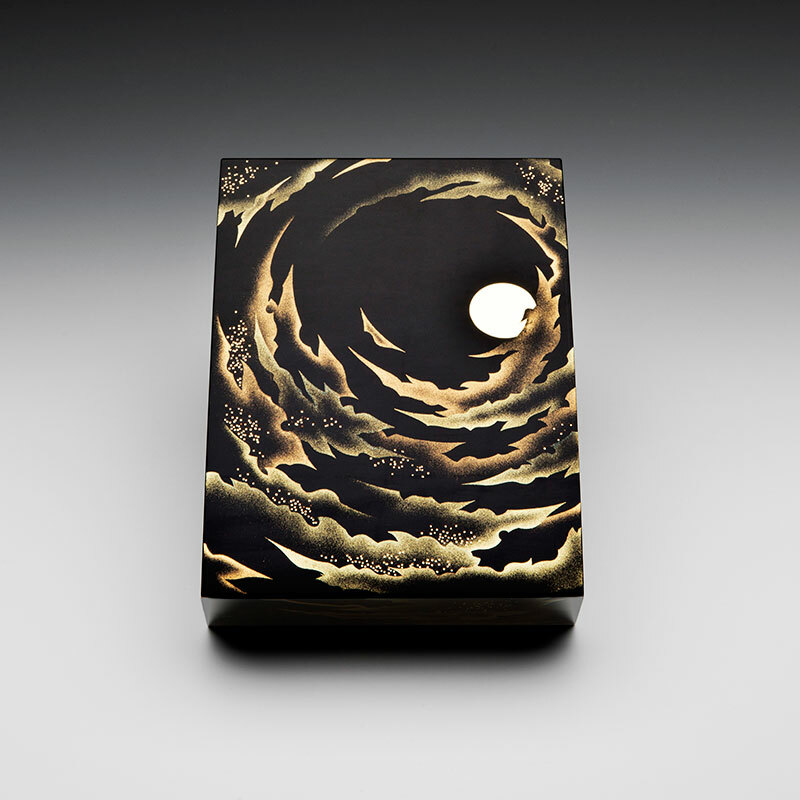 Using varying themes but mostly centered around a design featuring a silver moon shining amongst clouds, the works are examples of a unique decorating technique developed during the Heian Period (794–1185) known as makie, which involves sprinkling gold and silver powders over a wet lacquered surface. 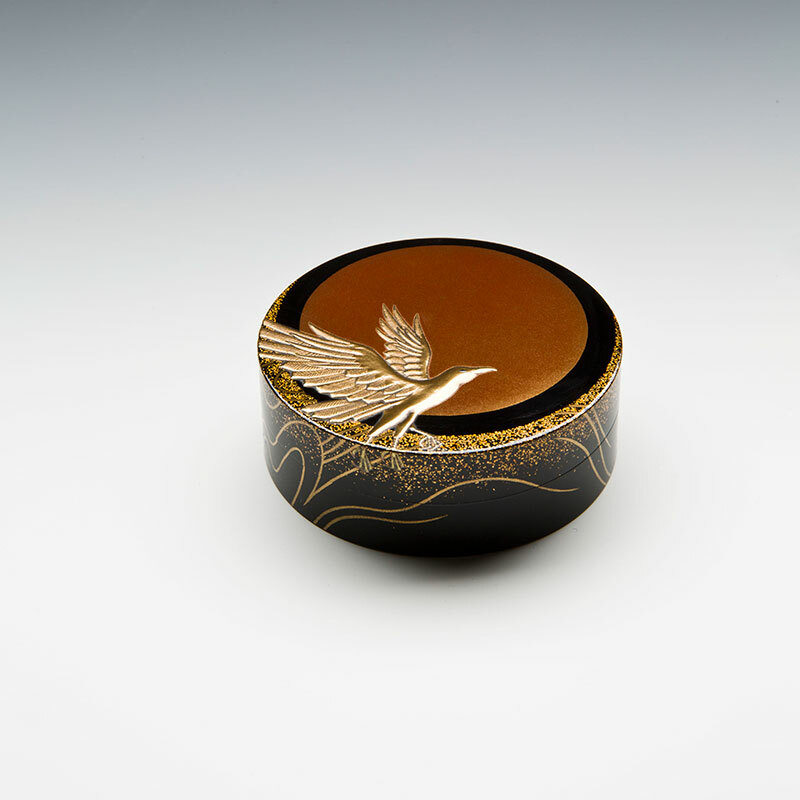 The luminous characteristics of lacquer, which seems to capture and retain light, is augmented by the brilliance of the metallic powders and flakes, intensifying the multi-dimensional effect of the objects’ surface. 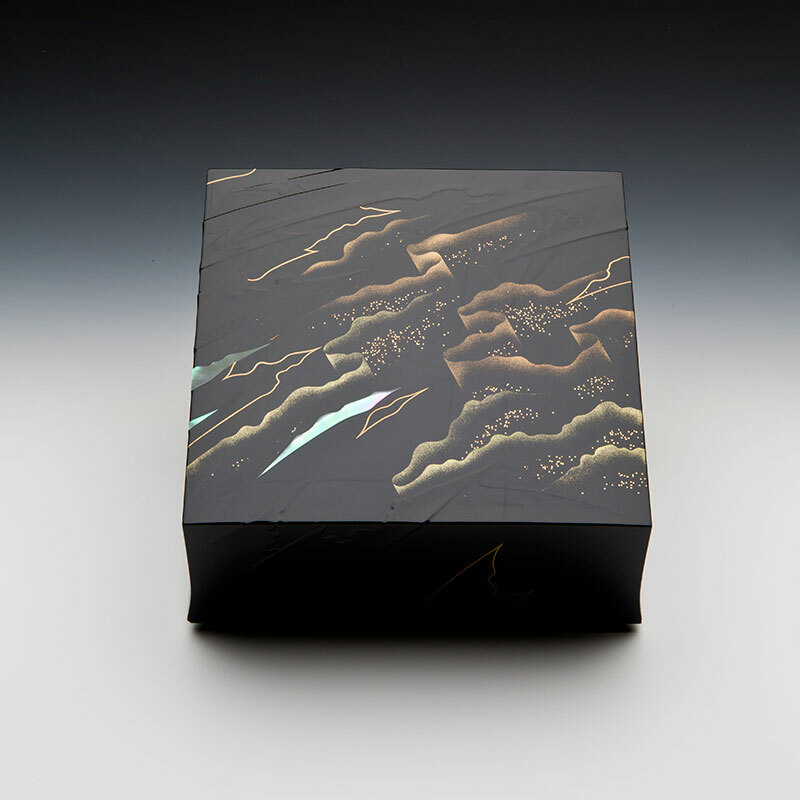 Okada spent many years mastering this demanding craft and has recently achieved international recognition for his success in harnessing traditional practice to a contemporary aesthetic. 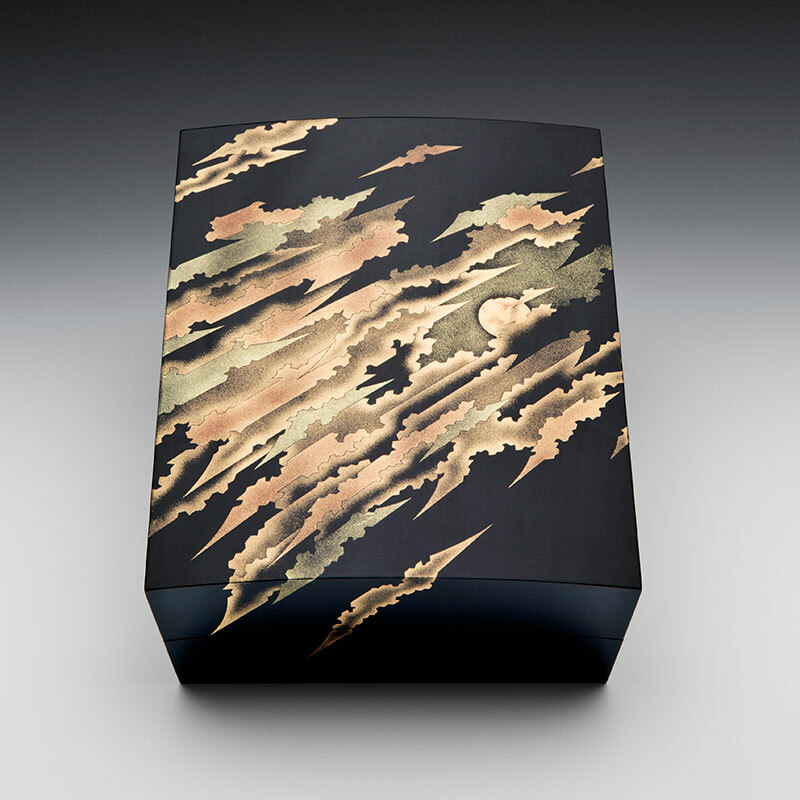 On view at Erik Thomsen Asian Art through April 15. 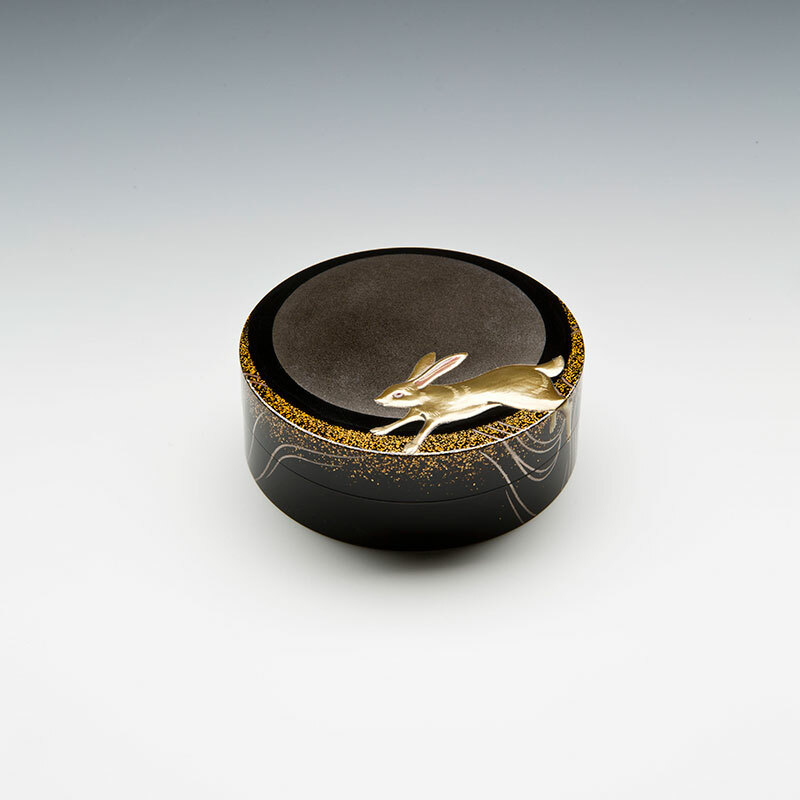 Beautiful lacquer boxes by Japanese artist Yoshida Okada.